Noel Macklin was born in 1886, educated at Eton, then served as a Captain in the Royal Horse Artillery in the Great War and was wounded and invalided out in 1915. He set up the Invicta company at his country estate in Cobham Surrey in 1925 with financial backing from the Oliver Lyle of Tate and Lyle. He produced a range of cars that were successful and ultimately launched the 4½ Litre S Type at the London Motor Show in 1930. His goal was to make a car with the quality and reliability of a Rolls-Royce and performance that would better a Bentley. Accordingly the car was made of the finest materials, a nickel steel chassis with a large cast aluminium bulkhead and bronze fittings. Macklin was so confident that he offered a Rolls-Royce style three year guarantee. 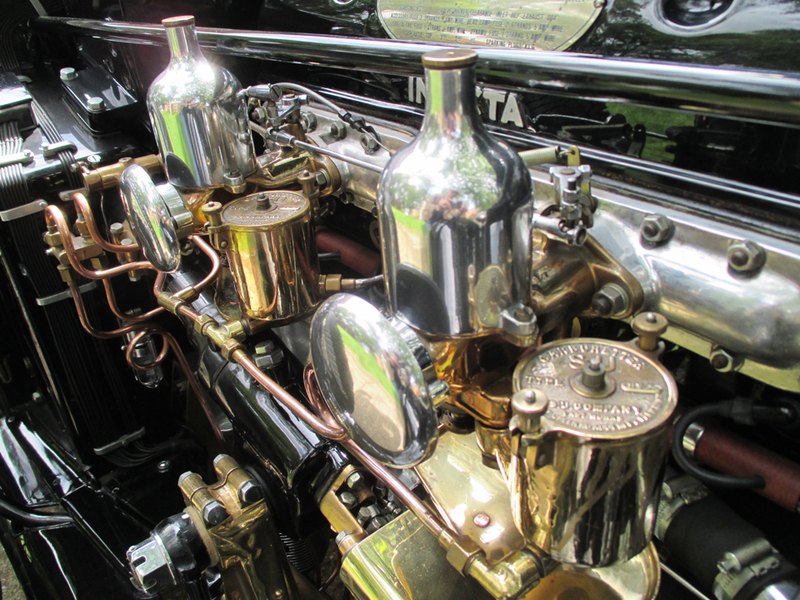 Technically the cars benefited from an immensely strong under-slung chassis and the reliable 4½ Litre Meadows engine. In Macklin’s own words “the essential characteristic of the Invicta was luxurious speed”. The Invicta reputation as a sporting marque was greatly enhanced by the exploits of Miss Violette Cordery, Macklin’s sister in law and a celebrated woman racing driver and adventurer. She successfully undertook and number of record breaking feats including a number of world record breaking endurance drives on race tracks; 1926 at Montlhery 5,000 miles at an average speed of 70.70 mph and 1928 at Brooklands 30,000 miles at 61.57mph which took 21 days to complete. Then in 1928 a round the world drive that saw her and her companions, a nurse, a mechanic and an RAC observer cover 10,266 miles in five months. In 1931 Donald Healey won the prestigious Monte Carlo Rally in an S Type and managed a second the following year. In 1932 the lap record for Brooklands and the fastest times at the Shelsley Walsh Hill Climb and the Stelvio Pass Hill Climb were all held by Invicta as well as numerous victories in International Alpine Trials. The S Type Invicta was as famous for its performance as it was for its excellence and ultimately it was Macklin’s refusal to cut costs, build quality and workmanship, even in the teeth of the Great Depression, that led to the marque’s demise. 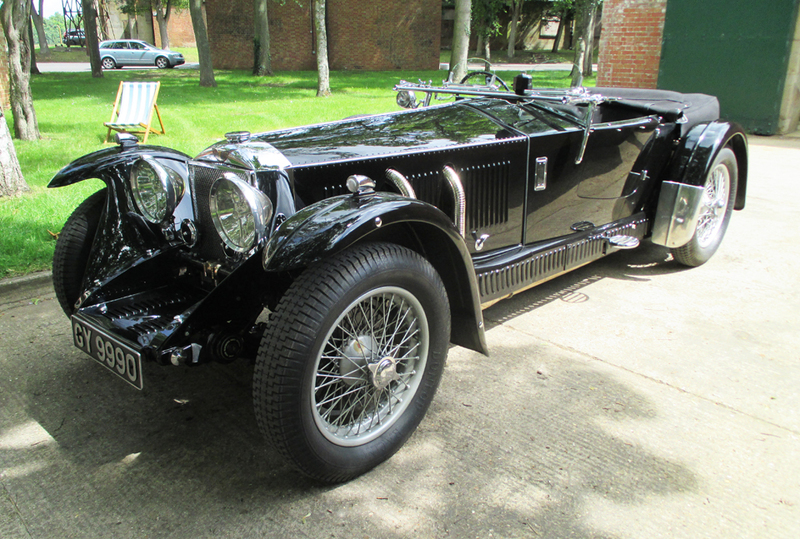 Only 77 Invicta S Type chassis were produced and 56 are thought to survive. 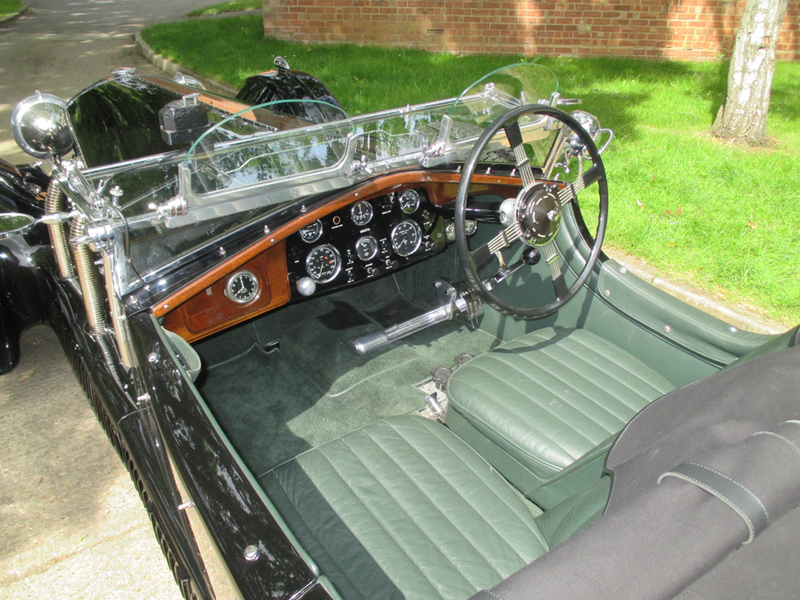 The standard coachwork offered in the period promotional material was the Carbodies Tourer. Strong and lightweight this very low, angular and rakishly attractive style has naturally become the most desirable for collectors today. The generous mudguards with their deep valances give the car an impregnable look whilst the long bonnet with the chrome exhaust protruding leave no doubt that this is a car with sporting potential. 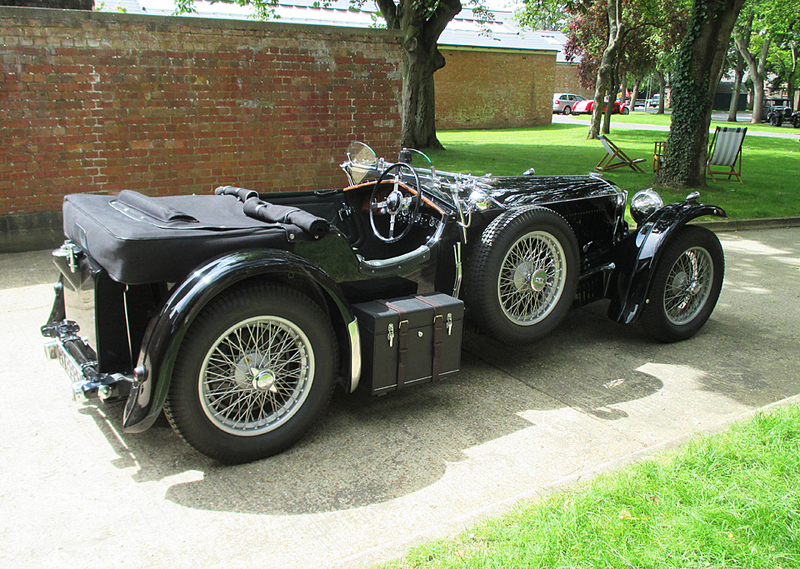 This one has its original coachwork by Carbodies, matching numbers, and is pretty bloody lovely.